At the turn of the century, concern for the effect of forest destruction on socio-economic development (via climate change) has greatly increased recognition of the vital importance of protecting the world’s forests. A Senior Associate at CIFOR, William Sunderlin, explains that CIFOR plays a key role in responding to this concern, and highlighting the importance of protecting forests. He also stresses that the difference-in-difference approach, whereby a before-after/control-intervention approach is applied, is the gold standard for forestry research. William is Adjunct Professor at the State University of New York College of Environmental Science and Forestry (SUNY-ESF). He was the leader of research on REDD+ initiatives in CIFOR's Global Comparative Study on REDD+. 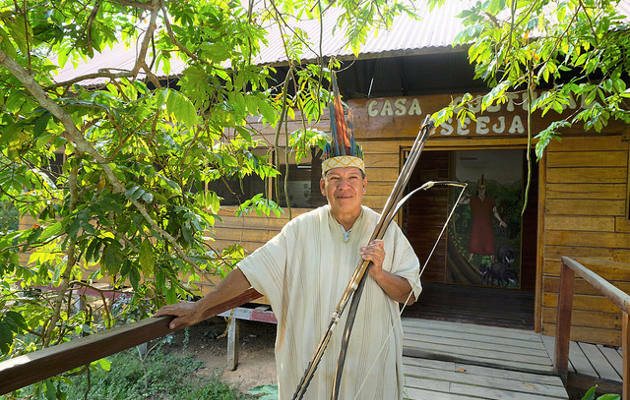 His areas of expertise are climate change, tenure and rights, poverty and livelihoods, and the underlying causes of deforestation and degradation. He got a BA degree in American Civilization from Williams College (USA) and MSc and PhD degrees in Rural Sociology from Cornell University (USA). The underlying causes of deforestation; well-being, poverty and forests; macroeconomic Dutch disease; forest land tenure; climate change and REDD+. 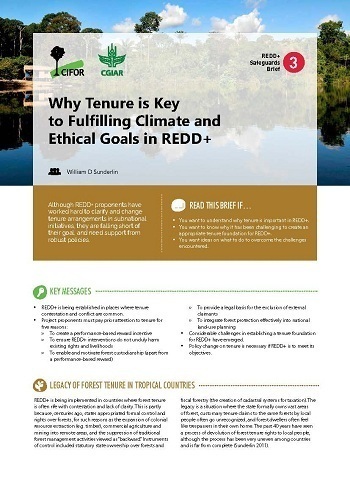 One way is through our use of the before-after/control-intervention (also known as difference-in-difference) approach for measuring the impact of livelihood and forest interventions – in particular REDD+. Our hope has been to increase awareness in the academic and donor community that this is the gold standard for future forestry research. 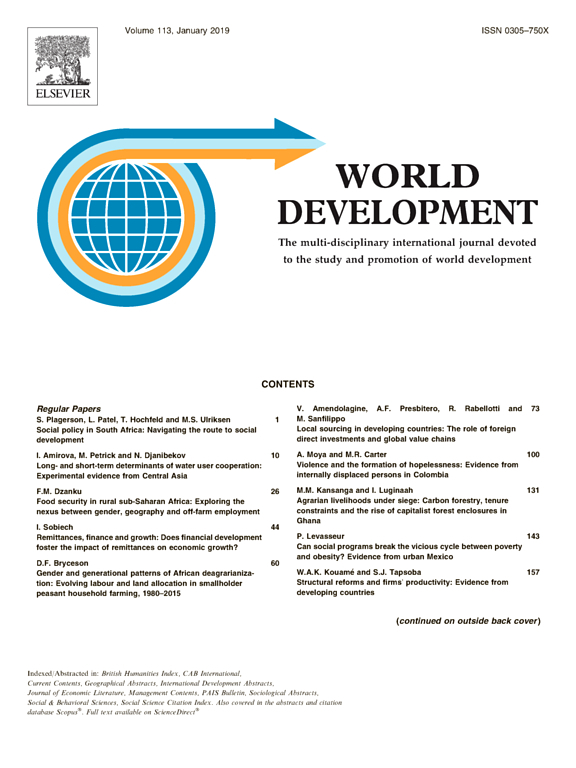 I would choose the publication, Livelihoods, Forests, and Conservation in Developing Countries: An Overview, published in World Development. This publication was a cross-disciplinary effort to synthesize a broad body of knowledge in the social science and biophysical spheres. It has been cited frequently. CIFOR was founded with a rock-solid appreciation of the importance of the social sciences for addressing forestry issues. As a sociologist, I have benefited from open-minded appreciation for the value of my field. 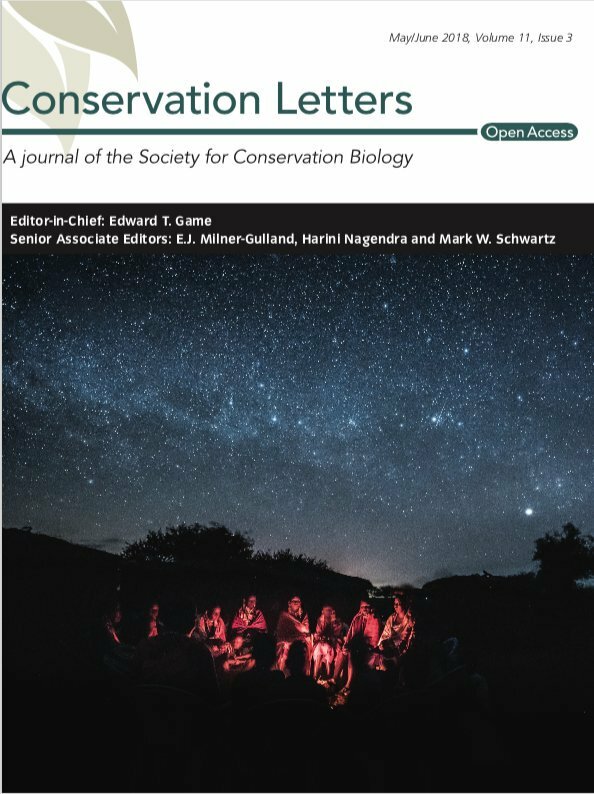 What has changed over the years is not so much the approach of the field itself, but rather the shifting emphasis of the topics addressed – the three main ones being (in sequence) the causes of deforestation, poverty in forested areas, and climate change (REDD+). By far and away the biggest challenge is funding. CIFOR as an institution tends to have a firm grasp on global research priorities and how to adapt to emerging priorities in an agile way – but in recent years the financial means to do so has been a challenge. 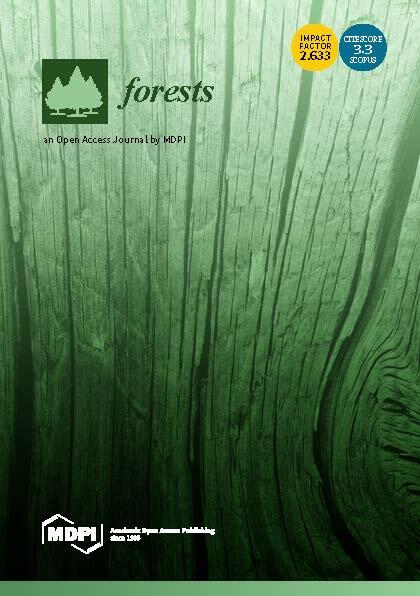 In the late 20th century forestry research was motivated by concern for the effects of socio-economic development on the destruction of the tropical forest biome and consequences for forest dwelling peoples and downstream effects. In the beginning of the 21st century, concern for the effect of forest destruction on socio-economic development (via climate change) has greatly increased recognition of the vital importance of protecting the world’s forests. CIFOR’s research agenda is at the forefront of addressing this newfound recognition of the crucial importance of forests for human survival and ecological stability. 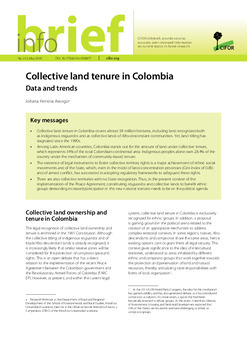 Common benefits: Is community tenure facilitating investment in the commons for inclusive and sustainable development?